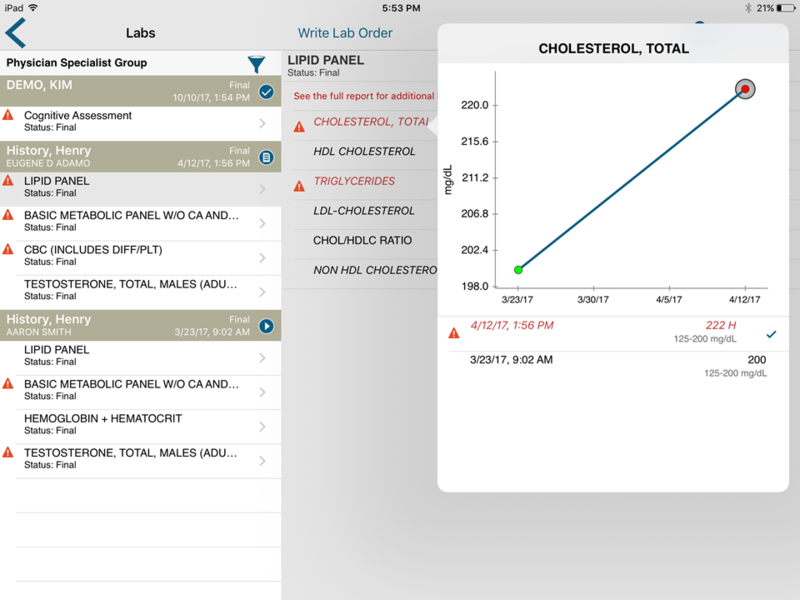 Previously known as Care360, Quanum is an Electronic Health Records Software (EHR) solution developed by Quest Diagnostics for Ambulatory Practices. 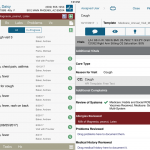 Quanum EMR has been designed for physicians across a wide range of specialties including Cardiologists, Family Physicians, Internists, Pediatrics, obstetricians, gynecologists, and other multi-specialty practices. Quanum EHR solution comes with unique and efficient medical billing modules for processing claims, financial reporting and eligibility inquiries. 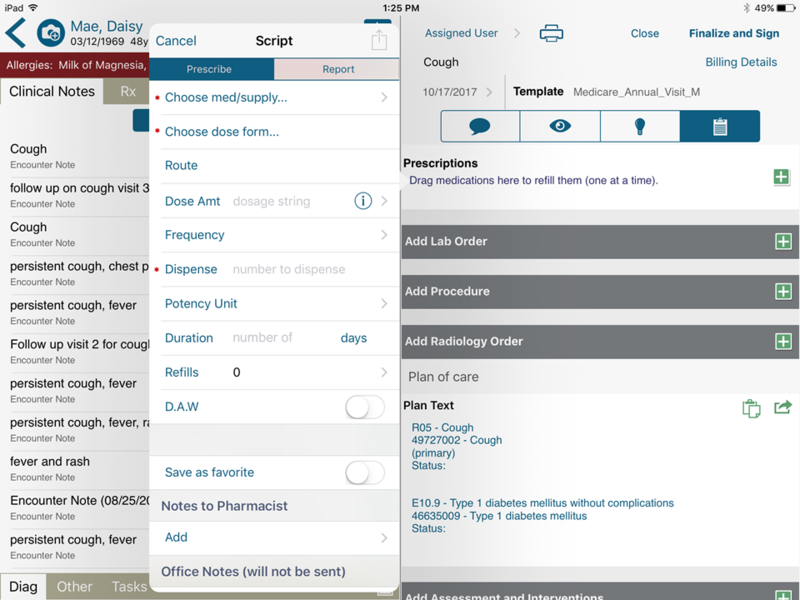 The software can also be accessed from handheld devices, which allows practitioners to access important patient information and other related documents anytime from anywhere. 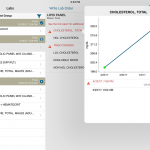 The EHR solution is currently being used by thousands of healthcare organizations across the US. 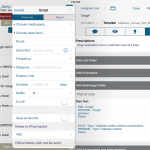 It has been recognized for improving the efficiency and productivity of medical practices. 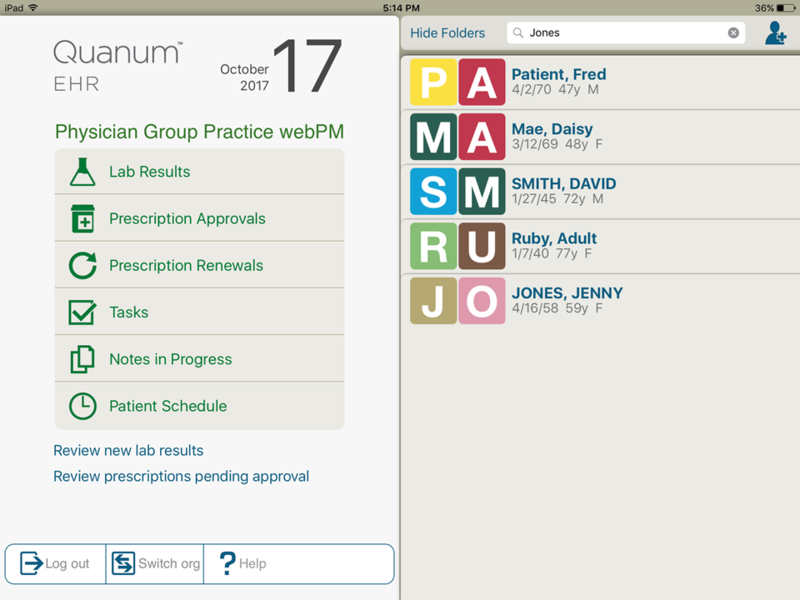 Considering the EHRs software and Practice Management solutions offered by Quanum, one may expect a hefty price tag on it, but the whole program is available at very affordable prices. 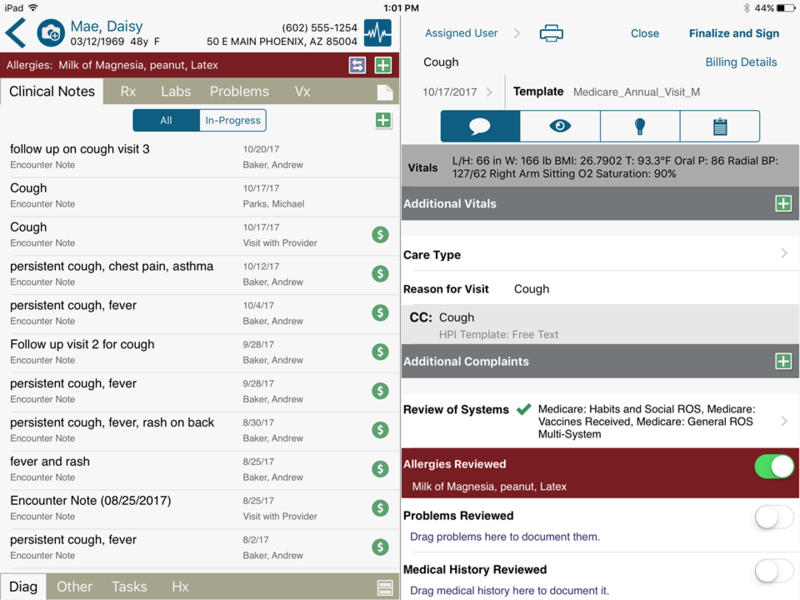 The EHR system is ONC certified and offers many great features like lab integration, electronic prescribing (e-Rx), customized SOAP notes templates etc. 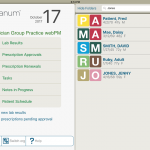 The software also helps physicians in scheduling appointments, assigning specific rooms to patients, and also in sending appointment reminder alerts. Pros: Quanum has some great features such as smart functions and fact watch and Items&comma; etc. Cons: Implementation and QA teams seem to need much improvement. Verdict: Support staff is very responsive and helpful. Anthony, SBS Family Health Center.